The European Medicines Agency’s (EMA) Committee for Medicinal Products for Veterinary Use has decided that veterinary medicines containing zinc oxide should be withdrawn. The European Commission will make the final ruling on these products later this year. The VMD believes there should be a 10-year transition period if the withdrawal goes ahead. 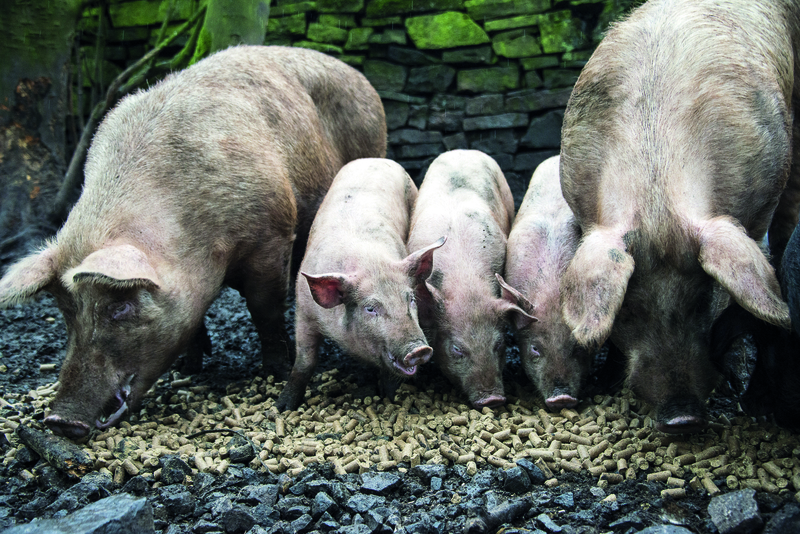 It says that this will allow for changes in pig farming practices to avoid increases in the occurrence of diarrhoea at weaning; to ensure animal welfare; and prevent increases in the use of antibiotics. In February 2016, the Netherlands and France submitted a referral to the EMA for all veterinary medicines containing zinc oxide administered orally to food-producing animals. The grounds for referral were concerns regarding the potential risk that zinc oxide presents to the environment and the risk for co-selection of antimicrobial resistance. In order to evaluate the overall benefit: risk balance for the products, consideration was also to be given to the authorised treatment benefits. In December 2016, the CVMP decided that the treatment benefits of zinc oxide for the prevention of diarrhoea in pigs did not outweigh the environmental risk associated with their use. It recommended withdrawal of the marketing authorisations for these products. This was challenged by the marketing authorisation holders of the affected products earlier this year, but the CVMP upheld its decision. The final decision is expected in June.